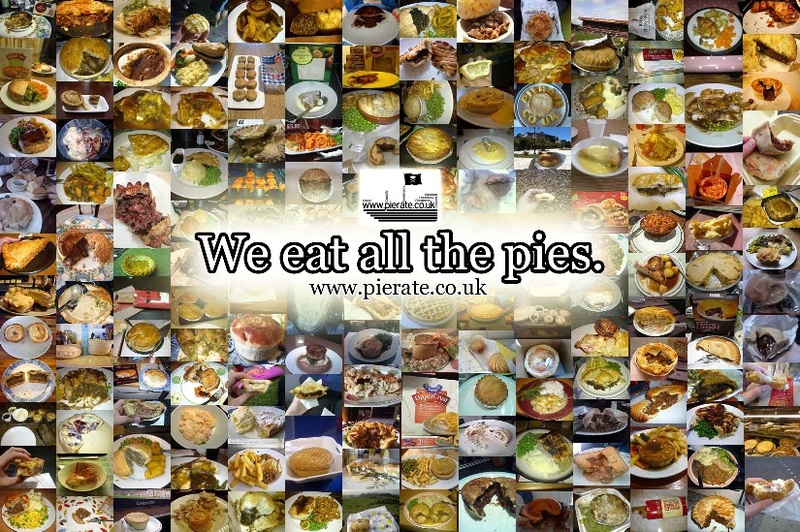 British Pie Week - We eat all the pies! 1) It’s the pie-fect versatile food item - for breakfast, lunch, dinner or pudding! 2) Ditch the cutlery! A proper pie (fully encased in pastry) can be eaten with your hands! 3) Sweet or Savoury – Whatever mood you’re in, there’s a pie for you! 4) Pie and Go – Another benefit of a fully encased pie is you can eat it on the go! Great for roadtrips! 5) Have a butchers at pie making – With all the talk about what is in our food, why not go to the butchers & buy/make a homemade pie? 6) It’s on the menu! – It’s not always been the case, but since the creation of www.pierate.co.uk there are pies springing up everywhere! So what more motivation do you need?! Grab a pie, make a pie, tweet your #piepledge. Go crazy for pie – in British Pie Week! Enjoy!